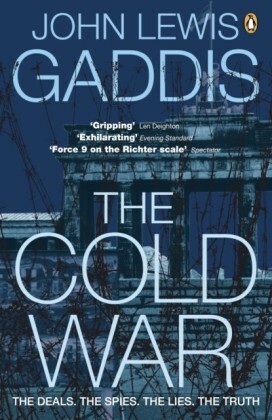 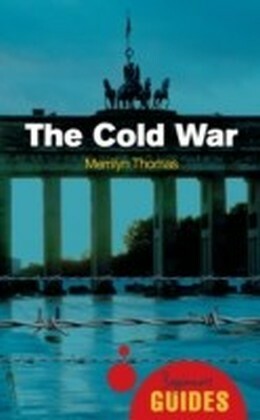 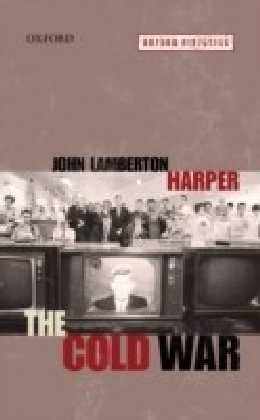 The Cold War offers a brief but detailed treatment of one of the most complex eras of the 20th Century. 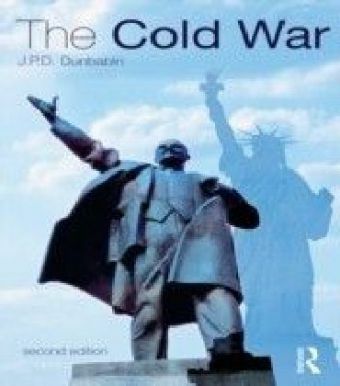 In this fully revised second edition, J.P.D. 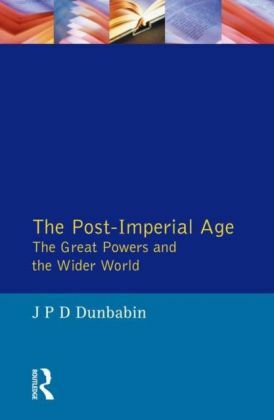 Dunbabin, drawing on international scholarship and using much new material from communist sources, describes a world in which covert operations could be as important as outright diplomacy, 'soft' power as influential as 'hard', and in which competing ideologies ruled the hearts as much as the heads of the leaders in power.Dunbabin's account is global in scope, taking into account the importance of players beyond the superpowers, and shedding light on the proxy conflicts such as those in Africa and the Middle East that, if not caused by the continuing stalemate between the great powers, were used as weapons within it.